We’re always happy to hear from customer focussed, happy folk with a passion for great beer, coffee and food. Get in touch via email to simon@starlinghgte.co.uk. We offer National Living Wage for all 18+ year olds and staff discount on food and drink. We also make sure all our team get a share of our tips whatever your role. Any specific vacancies that we have at any time will be detailed below. We would love a Chef de Partie to join us here at the award-winning Starling Independent Bar Café Kitchen. Our fast-paced kitchen fizzes with energy producing contemporary dishes cooked from scratch with fresh ingredients. 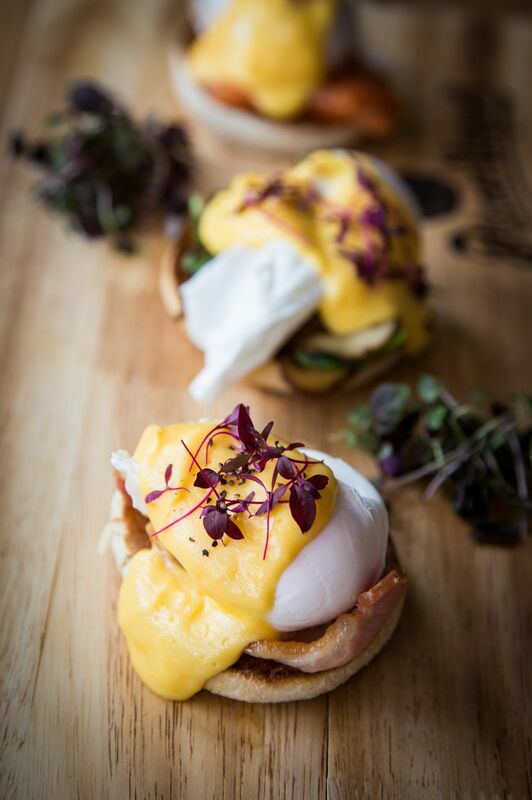 Our brunch dishes are simple but elegantly put together. 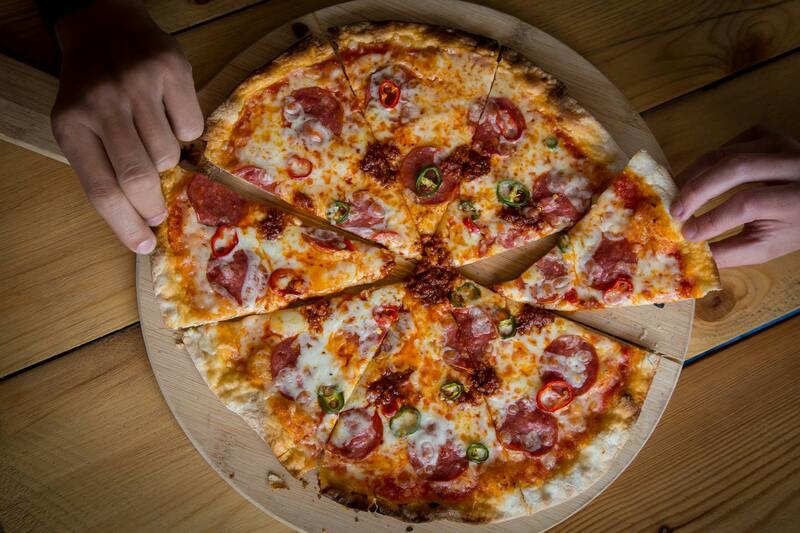 Our unique Neapolitan pizzas are made with authentic Italian flour and San Marzano tomatoes. You will become part of a great team that works together and smiles a lot. We take a huge pride in the quality experience we give our customers and it gets noticed. Last year we won Newcomer of the Year in the Harrogate Hospitality and Tourism Awards, Harrogate CAMRA Pub of the Year and the Summer Pub award from the Society for the Preservation of Beers from the Wood. The hours are flexible, working in rotation in a mix of evening and day shifts. The salary is competitive and you’ll get a share of the tips and discount on food and drink. So, if you have experience of working with fresh food, a fierce regard for quality and an eagle eye for detail then preen your feathers and join the flock at Starling. Please call Simon on 07961045238 or email thenest@starlinghgte.co.uk for more details.